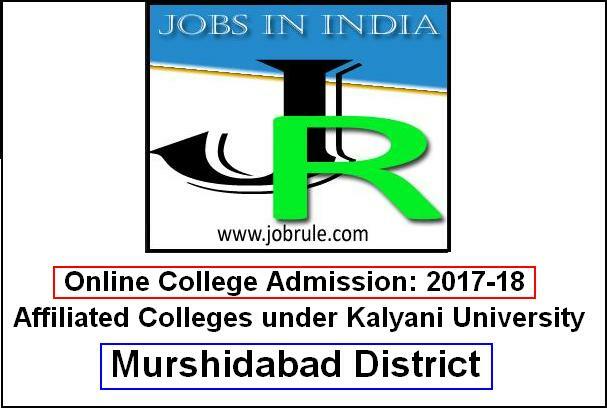 Murshidabad Districts Degree Colleges List (College names & addresses) affiliated to University of Kalyani (Nadia). 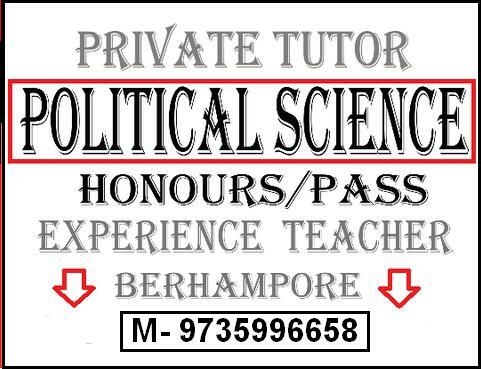 Searching for best Colleges in Murshidabad to admission in your favorite Subject (Honours Degree or General /Major courses admission) ? Your are in right place now. As you already known that West Bengal Council Higher Secondary Education (WBCHSE) board going to publish WBCHSE HS Result 2017 on the month of June (approx) . So, in that mean time , you will be happy to search best colleges list in Murshidabad District for Online College Admission 2017. Great ! 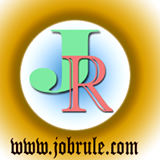 Below we attach a big list of affiliated colleges under University of Kalyani with subject combination offers, Online Registration starting date sheet, Closing date of Online form fill up (both for Hons & Pass subjects), Provisional & Final Merit List Publication dates , Online E-Counseling /E-Admission schedule , College Website direct link etc.